Nu Skin Enterprises Inc. has announced plans to strengthen its presence in Latin America with the upcoming launch of operations in Chile. The market officially will open on Nov. 2 with a kickoff event in Santiago, Chile. The Utah-based company plans to introduce some of its leading personal-care products, followed by a selection of its Pharmanex nutritional offerings in 2016. Latin America holds considerable potential for today’s direct selling companies. Five markets in the region—Brazil, Mexico, Colombia, Peru and Argentina—are among the industry’s billion-dollar markets, and Brazil is one of the top five direct selling markets worldwide. Nu Skin currently operates in nine markets across Latin America. 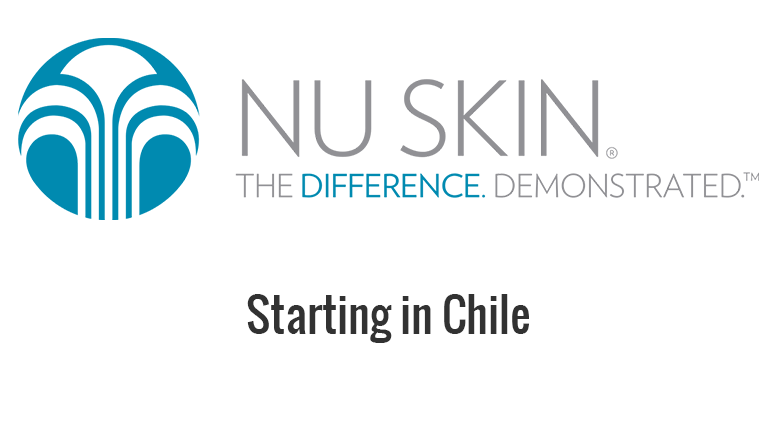 Be the first to comment on "Nu Skin Setting Up Shop In Chile"